2 Bedroom Flat For Sale in Sale for Guide Price £160,000. 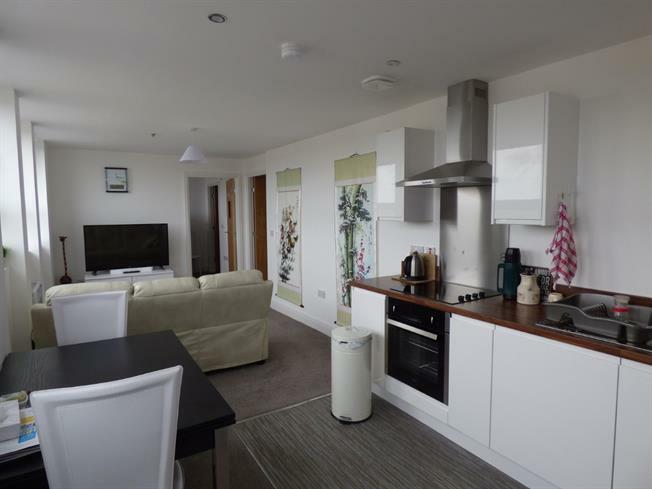 This modern apartment is beautifully presented and benefits from a beautiful kitchen and two modern shower rooms. With fantastic views over South Manchester this apartment is peaceful yet in the heart of Sale with local amenities on the doorstep. There is the added advantage of a parking space. The furniture in the apartment is available for further negotiation.